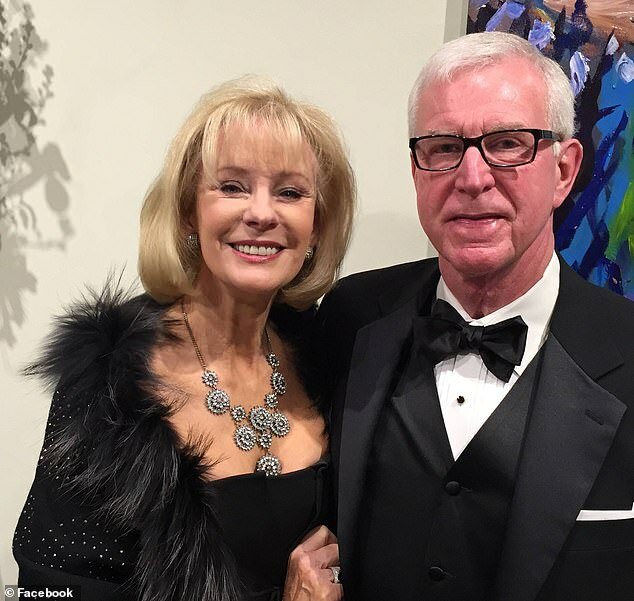 A Georgia businessman and philanthropist was killed in a CVS parking lot after what authorities believe was an attempted robbery or carjacking. 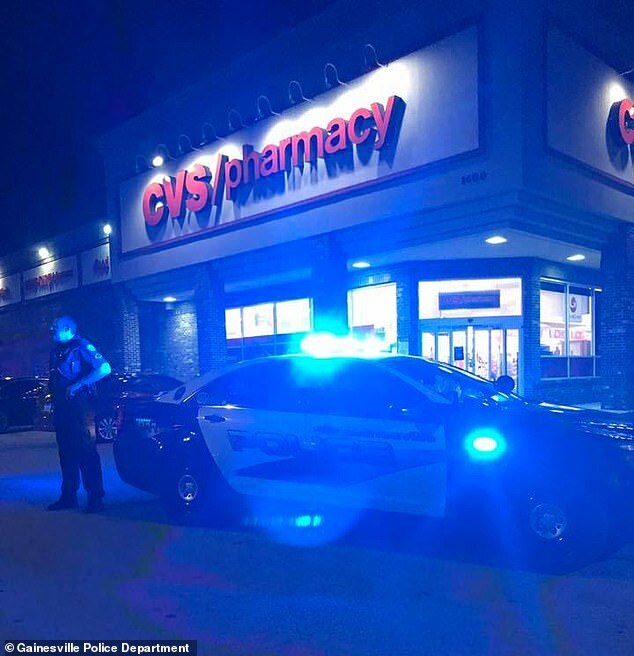 Jack Hough, 73, was fatally shot in the torso while in a CVS Pharmacy parking lot in Gainesville, Georgia, on Thursday at about 7.45pm. Hough, the founder of MSE Branded Food Systems, was pronounced dead at the hospital about an hour later, according to the Gainesville Times. It is unclear how many times Hough was shot. 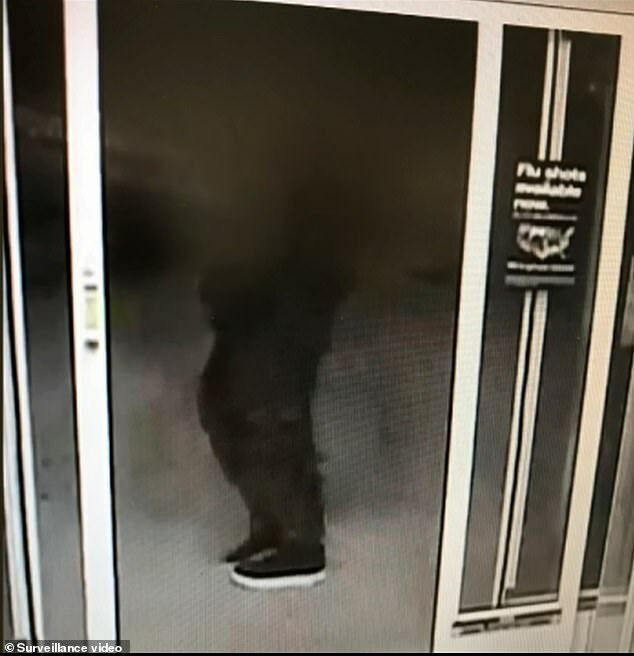 Although police have not yet identified the suspect, they have released a surveillance camera image showing a man wearing dark clothes and sneakers. That was when the suspect approached Hough and the two men began to struggle with each other, leading to Hough being shot. Witnesses reported that the suspect left the shooting scene on foot, but authorities believe that he may have had a getaway driver nearby. Authorities have been searching for the suspect using K-9 units and a helicopter, but have not yet been able to locate him. Police said that the shooting occurred during the commission of either a robbery or a carjacking and that they were investigating the incident as a homicide. Gainesville Police Chief Jay Parrish said that he feels sympathy for Hough’s wife. ‘I can’t imagine what it would be like to walk out of that business and find citizens rendering aide to my spouse. That’s what breaks my heart and keeps me up and driven to find this man,’ Parrish said. Hough’s friends are said to be chipping in to create a $25,000 reward for information leading to an arrest of the suspect. Hough is said to have been well-known within the Gainesville community. The Air Force veteran headed up MSE Branded Foods, which developed and operated food courts in malls and airports around the country, for 23 years. In addition, he was president of the Wall Street Club, a member of Rotary Club of Gainesville and a founding director of the Chattahoochee Bank of Georgia, according to his obituary. 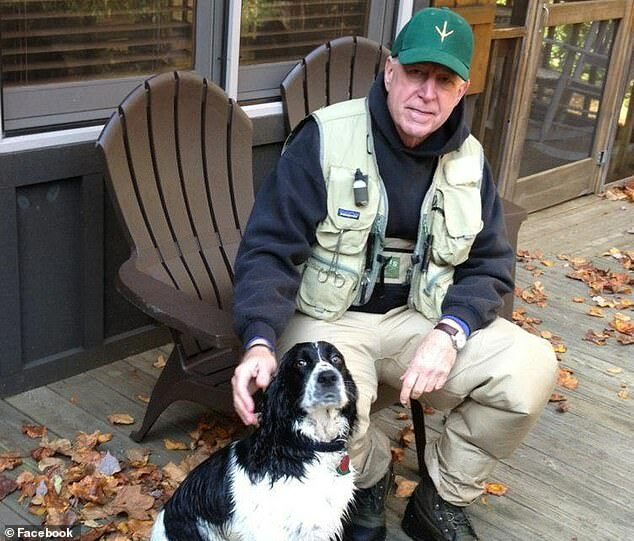 He and his wife, Gail, were said to have been very involved in local charities, particularly We Care.